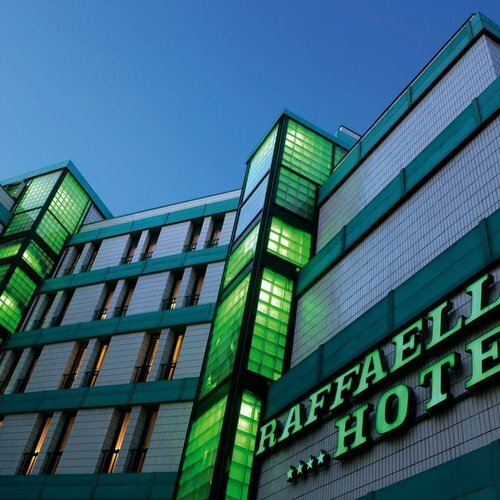 The Hotel Raffaello enjoys a great location in the northern area of Milan, only 3km away from the heart of Milan. 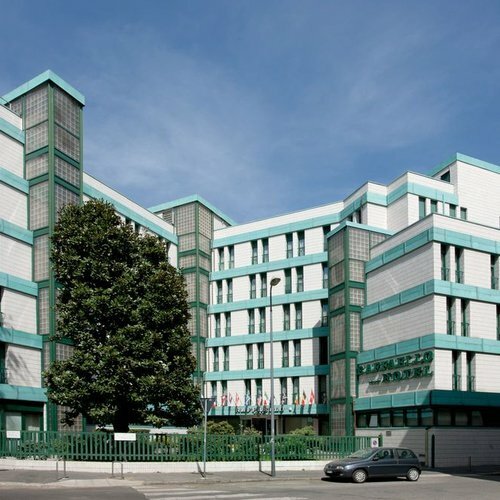 The location of our classic 4-star hotel near Milan congress facilities makes it a perfect base for business travellers and visitors to major trade fairs and congresses. 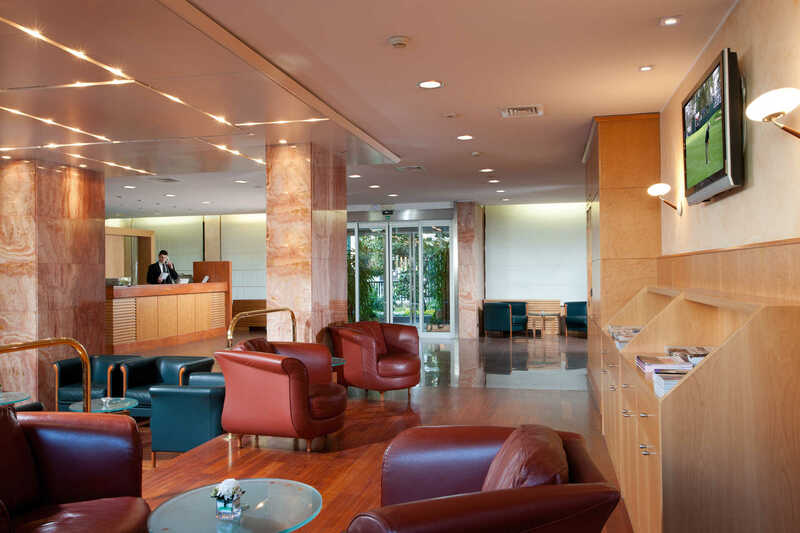 The hotel is directly connected to the magnificent Duomo square by tram which stops in front of the hotel and only 600 meters from some of Milan’s famous shopping facilities and most important artistic and cultural attractions. 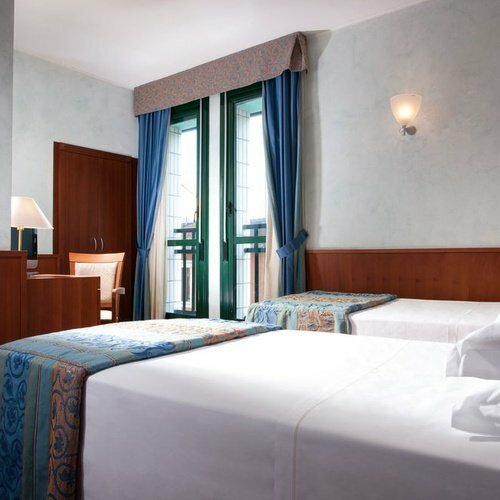 The 126 spacious and bright rooms in our hotel for business travellers in a quiet residential area are tastefully and elegantly furnished in classical style and equipped with all of the services and facilities that modern business and leisure travellers expect of an elegant 4-stars hotel in Milan. 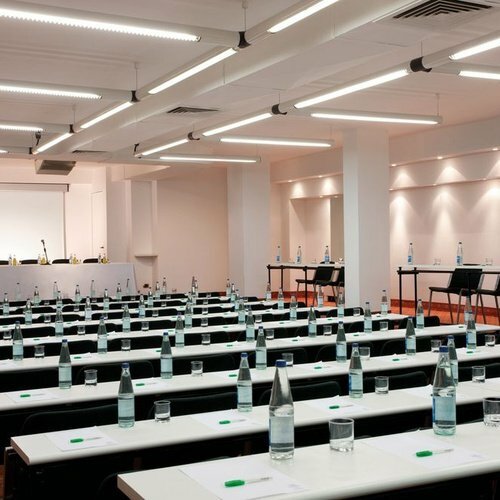 Outstanding facilities include a free fully-equipped gym, free Wi-Fi throughout the hotel, a lounge bar, meeting rooms, garage, a delicious buffet breakfast service and everything else you could imagine of a great 4-star hotel close to the city center. 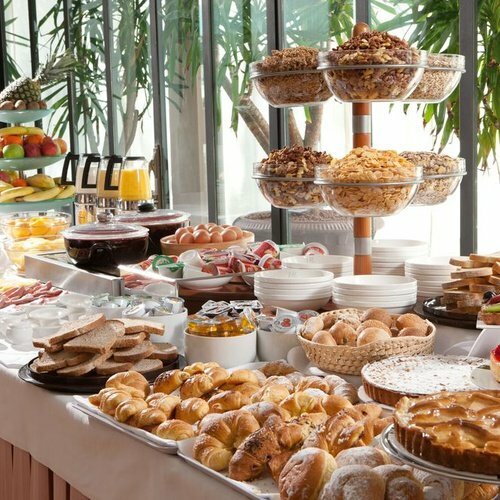 All the services and facilities you need accompanied by the friendliest and most efficient service. 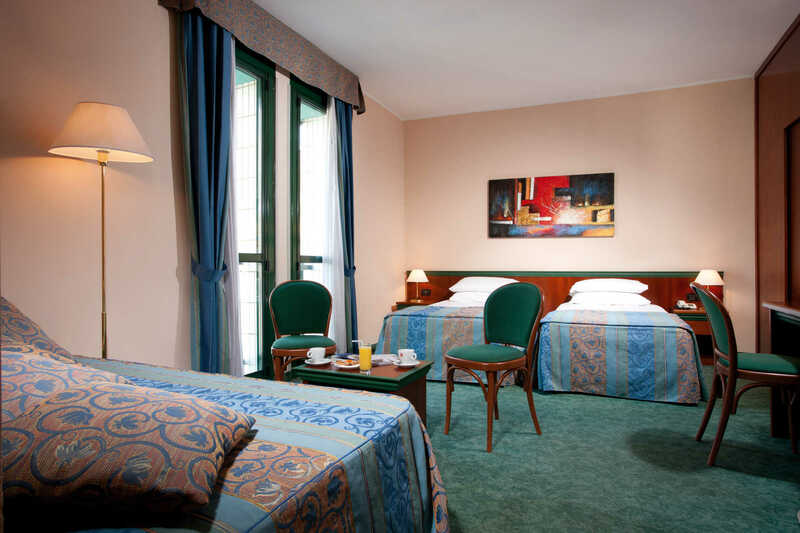 Book your hotel stay in Milan with us now, here on the official website of the Hotel Raffaello. 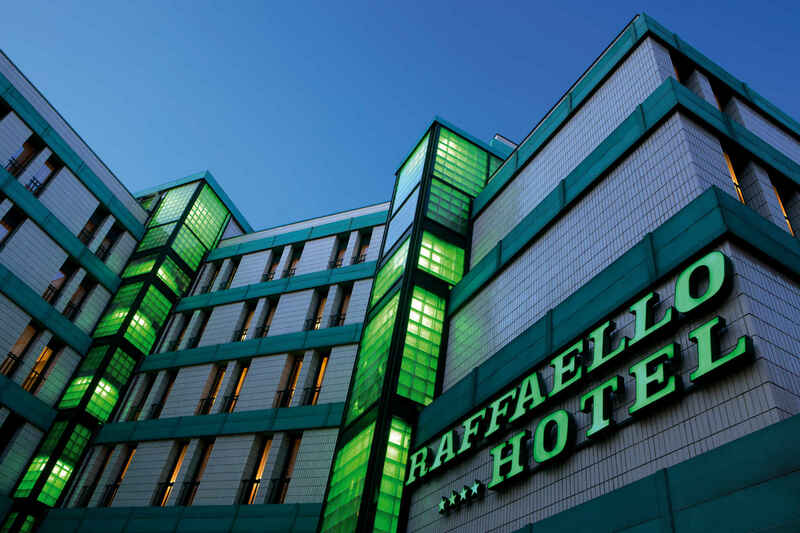 Save 10% for each night in all rates!